Baja shelf, or sun shelf. your pool days will never be the same. water and chemicals of any pool and outdoor environment. Chaise Cushion is designed for added comfort when using our Signature Chaises on deck. lounge spot for extended relaxation sessions or poolside napping. 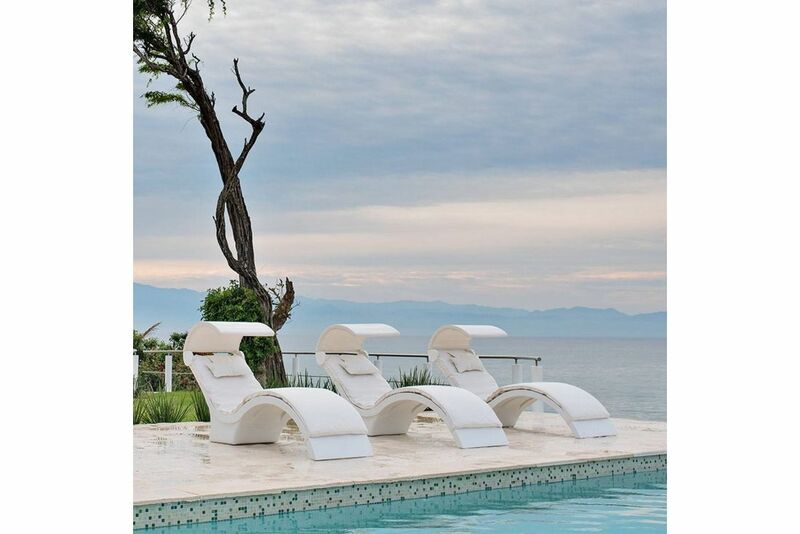 The Chaise Cushion pairs with our Signature Chaise or Chaise Deep and is recommended for out of water use.